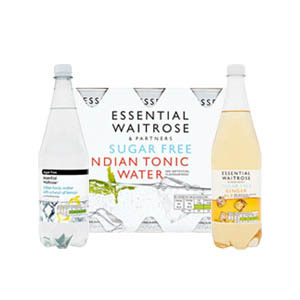 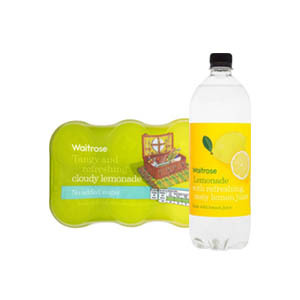 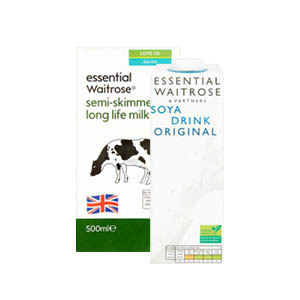 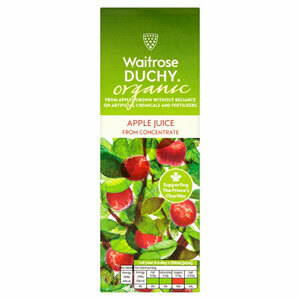 What could be finer or more refreshing on a hot day than some Waitrose Cold Drinks? 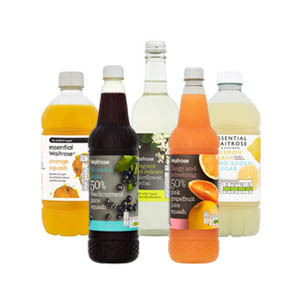 We know that everybody has their own favourite cold drinks to enjoy when they need cooling down, which is why we offer a wide range, including both classic favourites and more unusual examples to tickle your tastebuds! 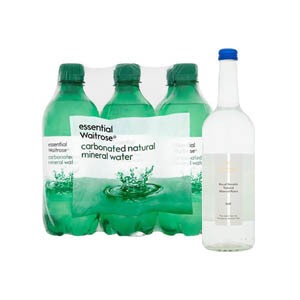 All are made with a beautiful array of ingredients, and each offers maximum refreshment when you need it the most.